V is for...VERY close to the end! 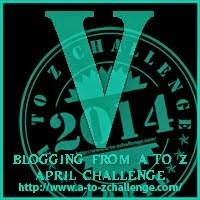 After today's post there are only four most posts to go in the April A to Z Blogging Challenge! Eek! There have been day's where I've been convinced a post wasn't going to happen, or where the writers block has been so bad I've come close to launching my whole computer out of the window! Then there are days like today when I've just got no idea what to write for this letter so I figured a rambling post is better than no post! If you've been following my challenge posts so far, you'll remember in my O for Oh I don't know post I talked about how difficult the challenge has been so far. I wanted to make the end of the challenge as easy as possible for myself so I've been taking my own advice for a change and have set out to write up and schedule all the remaining posts in the challenge. Note, I'm writing this post on 20th April 2014. 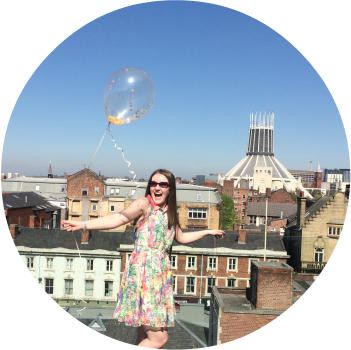 So far so good - today alone I've managed to schedule 5 blog posts! If only I could always be so productive! 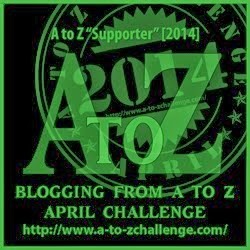 How are you finding the A to Z Blogging challenge now the finish line is in sight? let me know in the comments below! I was just thinking today, how close we are to getting done - but the last few letters for me are the most challenging, the first half was easy! Looking forward to reading more from you! Blessings! The last few letters are killing me! Part of me will be sad to see the back of the challenge but a bigger part of me is looking forward to the break hehe!